What is the outlook for the next five years for Indian equities? How often should one do rebalancing their investment portfolio? 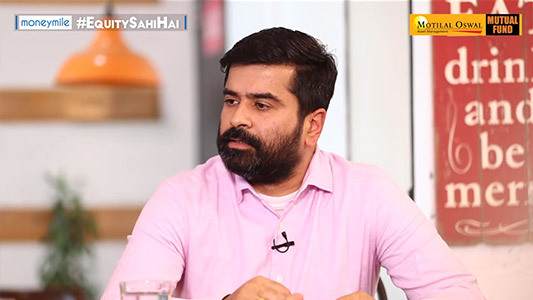 EquitySahiHai is your destination for learning all about investing in equity. If you want a better quality of life, you have to beat inflation comprehensively. And with power of compounding equity helps you do just that. 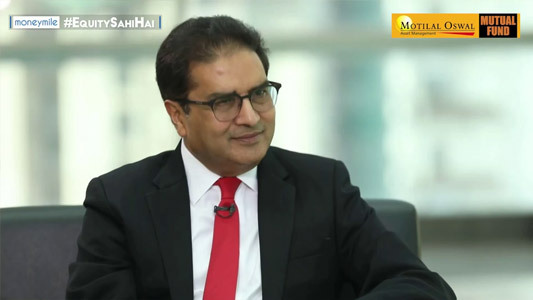 EquitySahiHai is an investor education initiative by Motilal Oswal Asset Management and it has partnered with The MoneyMile founded by veteran personal finance journalist Vivek Law. Educate and empower of yourself by watching the videos that bring to you the biggest experts in the stock market and the world of mutual funds. How should you choose the right advisor for yourself? What is TER and how is it important in Mutual Funds? Should investors look at direct plans or rely on advisors? What's your investment horizon for your retirement fund? Are you worried about the recategorizations of Mutual Fund schemes? How many funds should you have in your portfolio? Less is more. Equity for long term : Are you a long-term or a short-term investor? Do you panic or stick to your goals? How to "Buy Right' in a volatile market? Quality or Quantity? If you are looking for regular cash flows for your planned needs, Systematic Withdrawal Plan (SWP) could be the ideal route. If you are investing to achieve financial goals, don't worry about the market swings. Stay invested. Right asset allocation will help you achieve your financial goals in the long run. Are you looking for regular cash flows from your Mutual Fund investments? Do you know that dividend declarations from mutual funds are indeed â€œreturn of capitalâ€? How do you decide the weightage of equity component in your investment portfolio? How do you react to a volatile market? Invest more or redeem? How dynamic is your asset allocation? Why should you boost your existing SIP in volatile markets? Does it make sense to continue with your SIPs in a volatile market? Do you review your portfolio regularly or stick to the initial strategy? Is your portfolio in line with your risk appetite? Do you invest only by looking at the past performance the funds? If you are a long-term investor, should you be worried about volatile markets? Is your portfolio performing better than the indices? 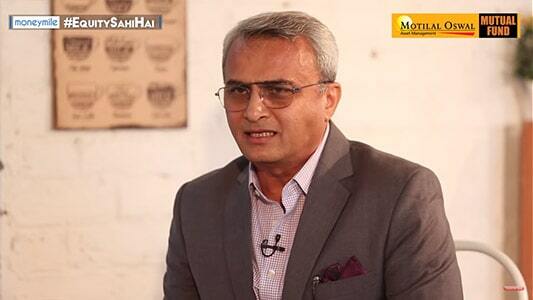 Which is the ideal way of evaluating the performance of Mutual Funds Schemes? How do you react to volatile markets? Opportunity or threat? SEBI changes impact : Should you be worried about the recent change in the names of Mutual Fund schemes? Do you still rely on dividend plans for regular cashflows? Think again.